Manage the health and condition of horses in different situations. Learn to identify signs of poor condition and ill health, and address the problems appropriately. Understand the things that can stress a horse and increase susceptibility to problems. Learn how to manage situations to minimise risk factors. Many equine businesses are run in conjunction with other farming or animal based enterprises. This comprehensive, quality course caters for this business diversity. The course will teach you many of the different facets of running an equine facility, service , or farm. You will learn how to care for horses and other farm animals, manage events, develop essential office skills and marketing plans, and run a successful equine farm, combined farm, or event facility. The Horse management course covers much more than just the basic care of horses. Basic care includes how to take care of a horse on a daily basis, such as their food and water needs and grooming them. But what if you want to take it further? Additional classes in the equine course have you covered. Our dedicated and passionate trainers are ready to intrigue and delight you with their knowledge of horse breeding, anatomy, and even the psychology of horses. If you have dreams of raising horses for any purpose, you'll need to understand everything about the different breeds of horses. Some breeds are better at endurance, while other breeds are better as workhorses because of their strength. In addition, while a pregnant mare or a newborn foal is the cutest thing in the equine world, Learning Cloud wants you to have the ability to care for both and understand the processes it took to get them there. Our mode of teaching in a fun style lets you question and learn in a more positive way. You could also take basic equine care further by pushing yourself to learn the advanced care. If you have dreams of working as an equine veterinarian or raising your own horses, you'll need this simple, yet important, information. This includes things such as how to travel with a horse, clipping and treating hoof problems, and even how to properly bandage a horse. At Learning Cloud, we teach you to think big as you learn, to create your own theories, and to question what is normally accepted. 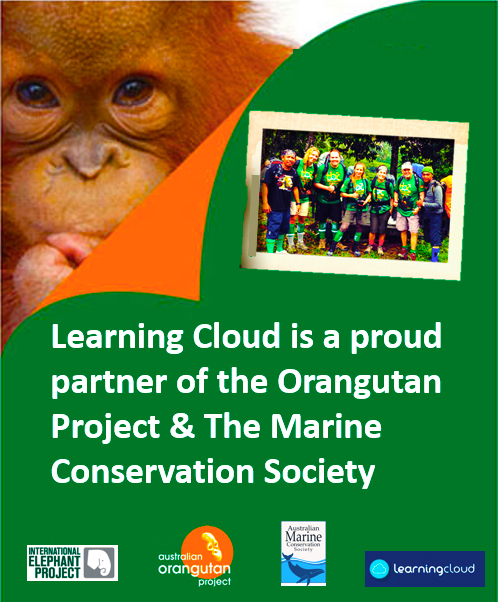 We at Learning Cloud not only want you to succeed beyond your wildest dreams, we want to be a part of that. Our dedicated and talented trainers are here because they are some of the best artists in their craft willing to share their knowledge with you. We are not a college we are a step bigger. We fully believe that you are what you create and that if you can focus without distractions you can achieve anything. Along with our zealous trainers, we have the best technology available for your use. If we don't, we'll invent it! If you believe that your love of equines is an art, we can help mould you into an equine artist that any employer or client would desire. We want you to succeed as much as you want to succeed and we believe the best way to do this is to have fun while you learn.